The Mooloolaba Marina is located just inside the safe, protected waters of the Mooloolah River. We have a total of 265 water berths which can accommodate mono and multihull vessels up to 18m. We encourage all of our visitors to check the information below to ensure their safe arrival and departure. All berths are well maintained and serviced with water access, single-phase 15 amp power, fire hose reels and security lighting. CAUTION must be exercised when navigating the entrance to the Mooloolah River at Point Cartwright. Please also be aware that our position here can be subject to heavy cross-currents, so plan your entry into your berth carefully. The Mooloolaba Dredge can provide further updates on the condition of the entrance. Contact the dredge directly on VHF Channel 73, 12 and 16, when dredging is being undertaken. 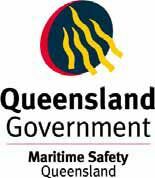 Maritime Safety Queensland circulates marine safety information to mariners, organisations and other interested parties such as Notices to Mariners. For details on conditions at the river entrance, please check their website. Fuel can be accessed at the following locations. Please call to confirm access before attending these fuel docks. Every berth connecting to shore power at the Marina is supplied with a single phase, 15A power point. To ensure that you have a continual power supply, a weather proof locking collar plug, installed by a qualified professional that has been tested with the last 12 months, is required. If you do not have one on these plugs fitted to your vessel, please contact one of our team to arrange for an electrical contractor to have one installed. Please see our Marina Rules for conditions regarding keeping your pet at the Marina. All pets must be kept on a leash when off vessel or secured on-board your vessel. Always remember to clean up after your pet and consider the neighbours at all times. Animals are not permitted in the bathroom or laundry facilities. 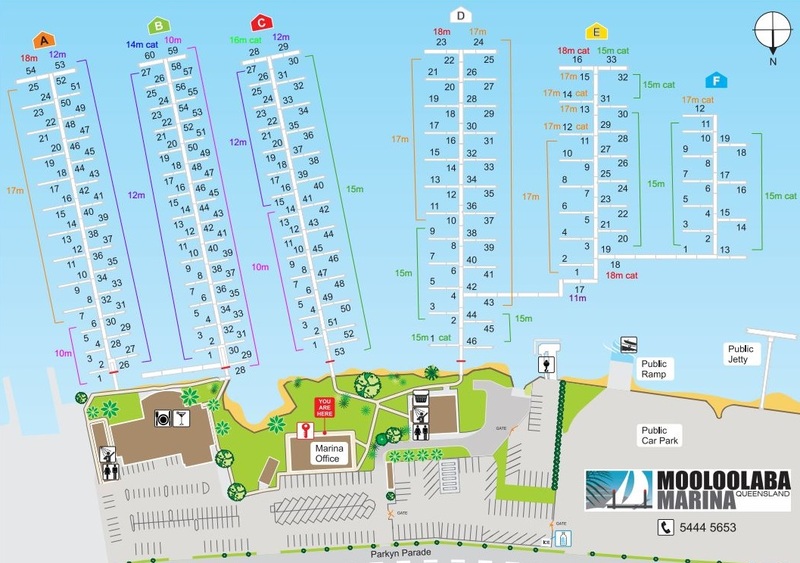 All Marina berths are accessed via a 24-hour locked/secured gate system and require the use of a security/key tag. This key tag is collected as part of your check-in process on your day of arrival during office hours. Should you be unable to personally see one of our team, please make arrangements for after hours collection. There is a Tesla charging point available free of charge when you patronise our Pier 33 Restaurant. Two shower and toilet amenities blocks exist on the east and west end of the Marina. These amenities are fully serviced daily. The amenities are kept locked and accessed using your Marina fob key. A sewage pump out facility is available at the Marina, on application. For costings please visit our rates page. Please dispose of your waste in our large waste and recyclable industrial bins located in the car park north of the Marina Office. Located at the end of Parkyn Parade. Please ask the Marina staff for directions. The Marina will receive courier parcels on your behalf during office hours. When a parcel is received, we will send you a text message SMS notification. We will hold the parcel in the Marina Office. Postal mail is collected from the Post Office each weekday morning. Mail is placed under your surname in our mail room located adjacent to the Marina office. The mail room is open during our office hours. Locked mail boxes are also available inside our mail room for access during Marina business hours. Please contact our staff regarding hiring of one of these private boxes. Photocopying, scanning, emailing and printing is also available through the Marina Office. For costings please visit our rates page. Please place your gas bottle in the cage at the side of the west end amenities building before 10:30 am weekdays for collection and refilling that day. Located on-site on the north west corner of the site – on Parkyn Parade. Guest Laundry Facilities are available for our Marina guests and berth owners only. Our washers and dryers are key-tag operated, with charges posted to your Marina account the following day.